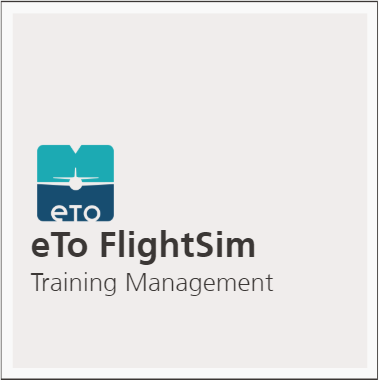 Aviation Training is estimated to be a 6 Billion USD industry, which is growing very rapidly. While a healthy 12% of this market-size belongs to Training Hardware products (Simulator, Training Devices sub-segment), the industry portfolio includes a very diverse range of Services, Products and Emerging solutions. 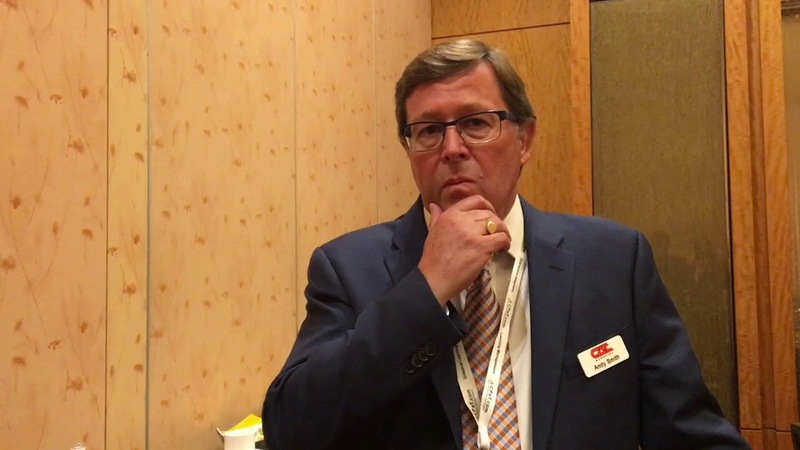 We had a chance to catch up at length with Andy Smith, Founder of Halldale Media at the Asia Pacific Aviation Training Symposium (APATS 2017) in Singapore (held on August 28-30, 2017). Halldale publishes three leading Magazine focused on Training in Aviation, Defence, and Healthcare industries (CAT Magazine, MS&T, Medical Training magazine). It also organises the three premier training events for the Aviation industry – WATS in Orlando, APATS in Asia, and EATS in Europe. The Andy Smith interview is illuminating and touches upon several areas such as emerging technologies (AR/VR), increasing role of online learning technologies, growth of Cabin Crew and Services training, among others.